We know that you have worked hard to hand-pick the right location, people, products, and every small detail that goes into running a successful business. But we want you to know that we are here to look after all of your security needs so you can focus on your business. We monitor fire and sprinkler systems to help spare your business from catastrophic damage and costly insurance claims. Our in-house staff has an outstanding knowledge of fire codes and over 58 years of experience. Let us help keep your employees, business, and customers safe. Our trained, NICET and ESA certified team will assist in the design and installation of every system.. When each and every second matters, you can count on us. All businesses are different and we can offer a custom system to fit your needs. Our hands-on sales team can create an interactive solution that can fit any budget, big or small. 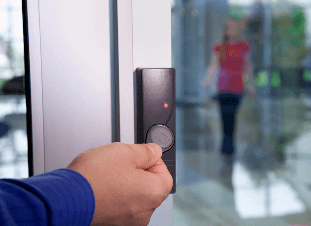 Protecting your business with glass break, motion, door, and window sensors will provide ‘Peace of Mind’ around every corner. 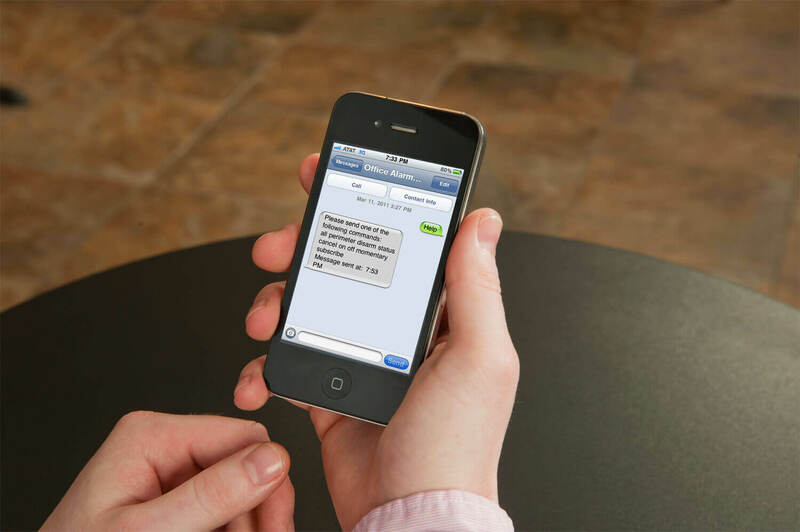 We have a variety of different options to ensure your security system communicates in a time of need, so please take a look and find one that works for you. 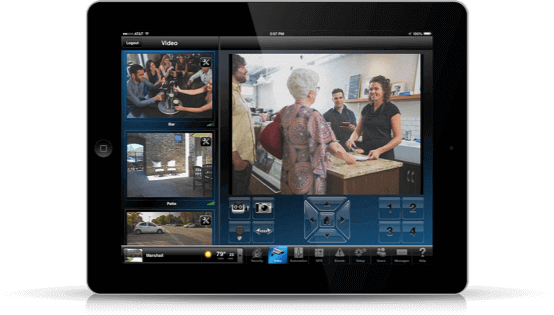 Everyone wants to feel safe; provide your employees with the sense of safety they deserve by installing a high-quality camera system from Lafayette Alarm Services. 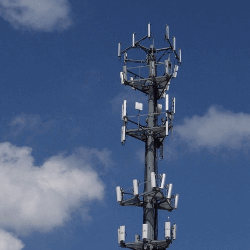 Not only will the cameras provide safety, but they will provide security as well, keeping your employees happy, your property losses down, and protecting you from liabilities. Everything is constantly changing and making our lives easier, computers are thinner, phones are smarter, and advanced technology is everywhere you look. 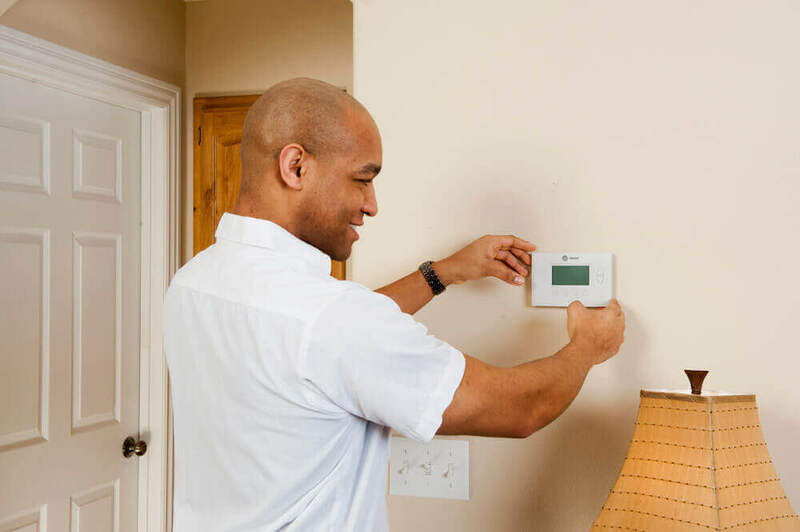 With Lafayette Alarm Services, it’s not all about ‘out with the old, in with the new.’ Contact us today to find out how to enhance your current security system and help you build for a smarter tomorrow. Be proactive, not reactive! You will now be able to plan ahead with monthly rates and services that will fit your security and budget needs! 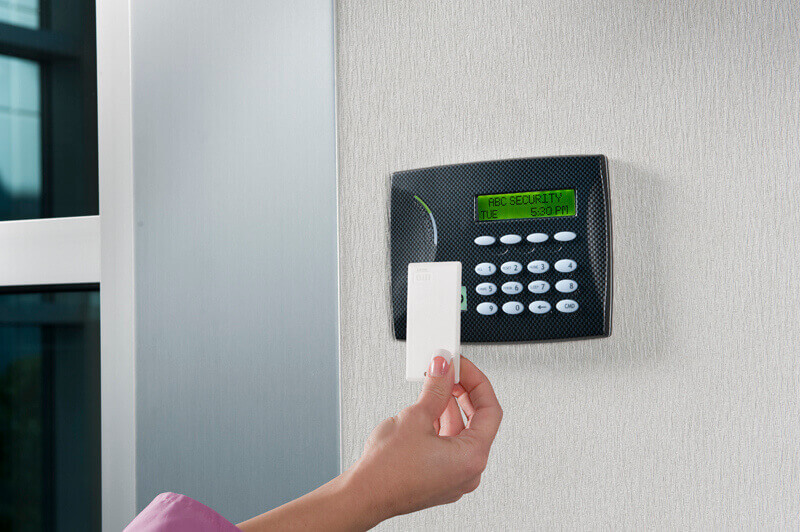 Eliminate the stress; let a ‘Security as a Service’ plan from Lafayette Alarm handle the rest. Already have a security system but looking to change providers? We will work with what you currently have or come up with a solution to fit your needs. Working on many different systems has given us an edge up on the competition. So what are you waiting for, call today to have a security system YOUR way!